A new smartphone app launched by Transport for London allows commuters to top up their Oyster Cards on their mobiles. 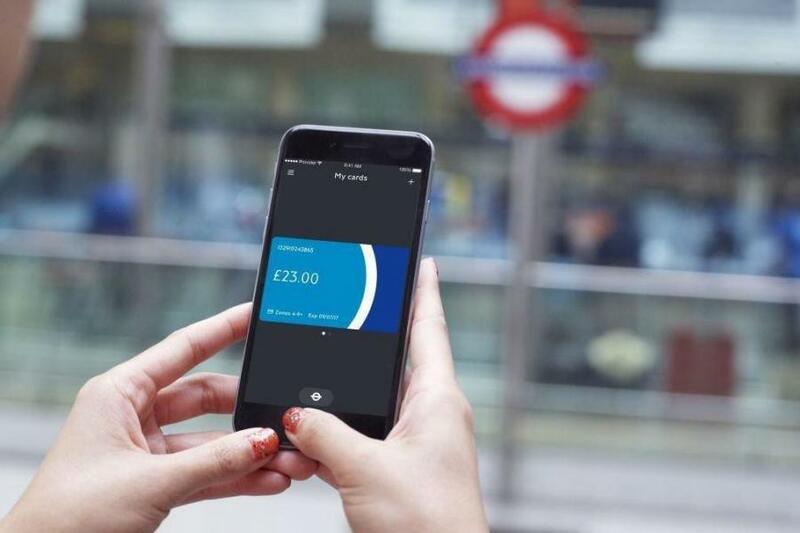 Londoners can now check their pay as you go balance and top up their cards using the app, which launched on Thursday. A “low balance” alert can be sent to users when their credit is too low to make another journey on the Underground. Customers can also view eight weeks of their journey history using the app, which can be downloaded from the Apple and Google Play stores. After 30 minutes of topping up on their phone, commuters can then touch in to any Tube or rail station using their Oyster Card. TfL said later this year customers will be able to use the function, named TfL Oyster, to use their cards on buses around the capital. 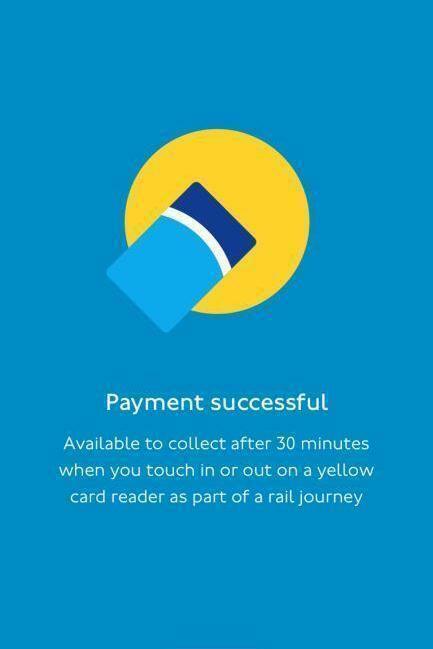 Public transport users who pay for their travel using contactless cards will in the future be able to use the app to check their journey history, TfL added. On the launch, Mayor of London Sadiq Khan it will bring an end to queuing at ticket machines amid rush hour chaos.